Die Cutting | | Industrial Marking Services, Inc.Industrial Marking Services, Inc. 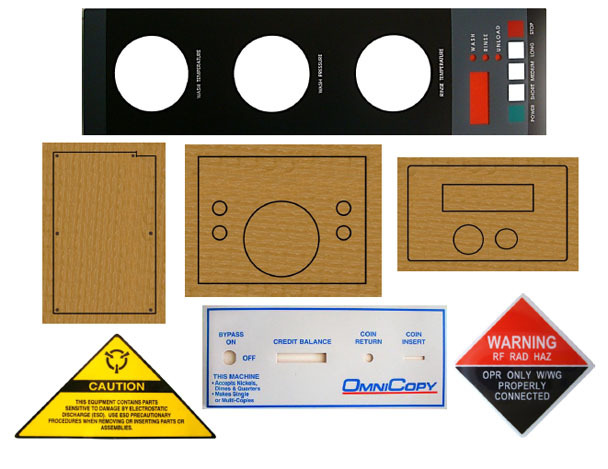 Die Cutting - Industrial Marking Services, Inc. When you need detailed and customized work done, die cutting can meet your needs. It can give your postcards, brochures and other collateral as unique a shape and look as the message you’re hoping to deliver. IMS offers a variety stock dyes as well as the capability to create custom cuts that can fit your budget and match your vision. Virtually any shape is possible! Die Cutting – Cuts through printed sheets, the adhesive and the release liner. Kiss Cutting – A less invasive procedure that cuts through the printed sheet and adhesive, but does not go through the release liner. Our presses are well maintained to ensure that the die cutting is registered accurately to your printing requirements so they can print the kinds of unique pieces that will make your company stand apart from the herd!